The Seattle professor and statistics whiz made “giant steps” in the math required to find risk factors for disease in ever-growing troves of medical data. Norman Breslow left a generation of medical researchers a lot less confounded. Dr. Breslow “really did lay the foundation for all modern statistical methods in epidemiology and public health,” said Ron Brookmeyer, a University of California, Los Angeles, biostatistics professor. 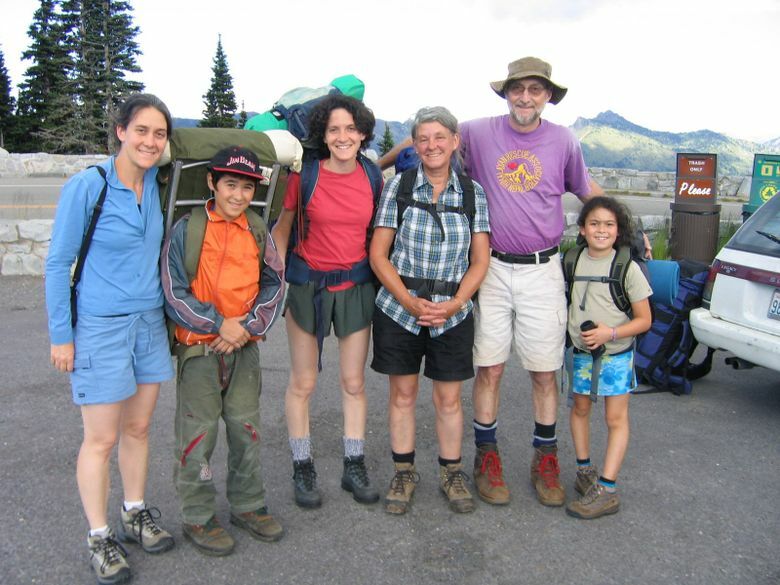 Dr. Breslow, who had prostate cancer, died Dec. 9 in Seattle, said his wife, Gayle Breslow. He was 74 and lived in Lake Forest Park. 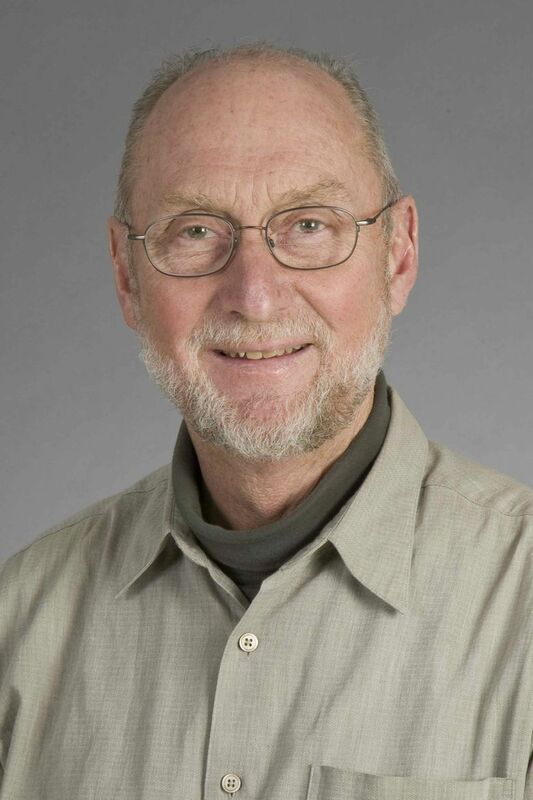 He was a professor emeritus of biostatistics in the School of Public Health at the University of Washington and also had held a faculty position at Fred Hutchinson Cancer Research Center in Seattle. He was the son of Lester Breslow, a UCLA and California state public-health leader. Norman Breslow carried on his father’s work by clearing the way for broad advances in cancer research and other medical fields. His son was a luminary almost exclusively among fellow scholars. Though similarly influential, he followed a more technical path than his father’s. In simple terms it was about how to use the right math, in the right ways, to get meaningful results from disease studies. Dr. Breslow took on nettlesome, devil-in-the-details problems that lurked in the weeds of large data sets. His focus was to tease cause from correlation. Did factory dust cause workers’ cancer? Or was it just that they smoked? Did fewer women get cervical cancer because their Pap smears worked? Or was it just that those who were tested had healthier habits? The math Dr. Breslow perfected and formalized is the basis for what are now standard methods to filter out stray factors in so-called “case-controlled” health studies. These studies use large troves of patient case histories to figure out what led to their illnesses. Dr. Breslow refined techniques for sifting out what doesn’t matter or what might bias results. Dr. Breslow also helped researchers by figuring out better, more rigorous ways for calculating survival rates from disease and refined ways to make adjustments for data limitations. His work helps countless scholars make apples-to-apples comparisons and extrapolate from highly detailed data on small groups of subjects. Over five decades, Dr. Breslow wrote some of the most cited papers in his field — and also outside it. The “Breslow Estimator,” a standard research tool, was named in his honor, said colleague Mitchell Gail, a senior investigator with the National Cancer Institute. Much of what is now known about causes and risk factors for cancer and other diseases was derived, in part, using his formulas. Brookmeyer, for example, worked on the AIDS epidemic in the early 1980s, and said he and other scholars used Dr. Breslow’s work when mulling the source and potential scale of the disease. Norman E. Breslow was born Feb. 21, 1941, in Rochester, Minn. He grew up in the San Francisco Bay Area, graduated from Berkeley High School and went to Reed College in Portland and Stanford University. Along the way, he conducted a photo-documentary project on California farmworkers and “grew up climbing in Yosemite,” his wife said. They married in 1963. As a young professor at the University of Washington, he was given a project on Wilms’ tumor, a kidney cancer that affects mostly young children. He studied the disease for the rest of his career and applied his discoveries to larger problems. 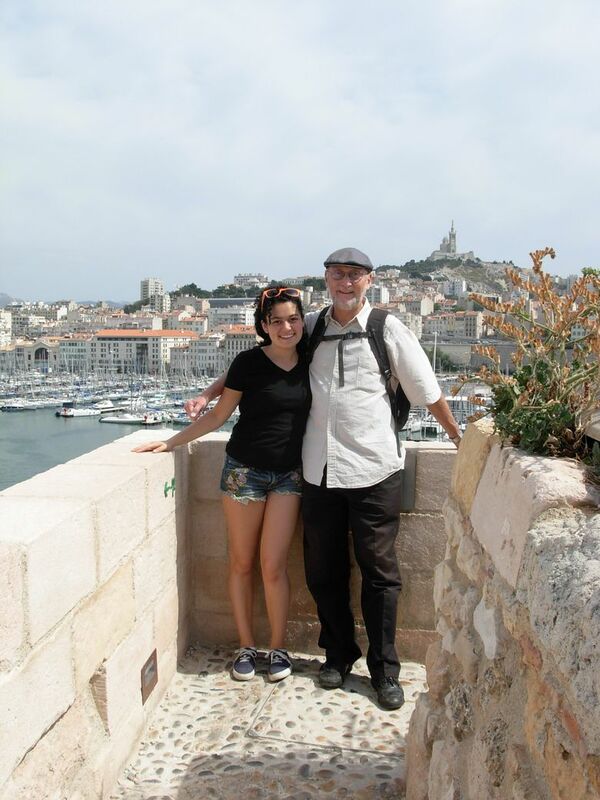 “He thought always in terms of the broader picture,” his wife said. Medical research today is more rigorous and efficient because of Dr. Breslow’s contributions, said Patrick Heagerty, biostatistics chairman at the University of Washington and Dr. Breslow’s colleague. The volumes Dr. Breslow completed with colleague Nicholas Day at the International Agency for Research on Cancer are considered basic textbooks for medical research. Dr. Breslow also taught several leading biostatisticians working in the country today, Heagerty said. 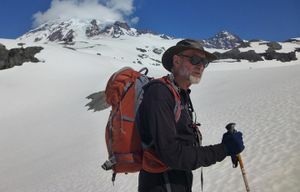 He remained an enthusiastic hiker, trekker and backcountry-mountaineer skier throughout his life, his wife said. In addition to his wife, he is survived by daughters Lauren Basson and Sara Jo Breslow, and granddaughter Ayelet Basson, all of Seattle; and a grandson, Benjamin Basson, of Boston. He is also survived by stepmother Devra Breslow of Los Angeles. Seattle Times staff reporter Jessica Lee contributed to this report.